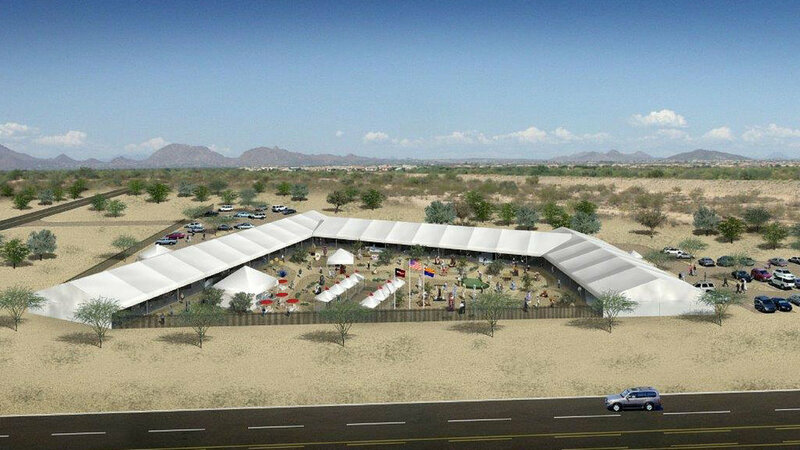 The 15th Annual Arizona Fine Art EXPO, January 11th through March 24th, 2019, is dedicated to the enhancement of art appreciation and education. 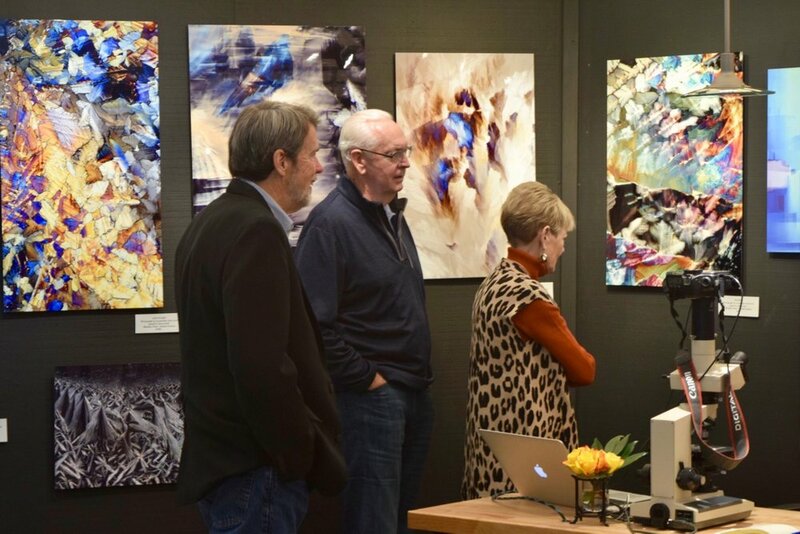 Whether you are a dedicated art collector or a new patron to the arts, the Arizona Fine Art EXPO combines the aspects of a juried fine art festival, the elements of a gallery and the inner-workings of an artist’s studio. The result is a exceptional art experience.